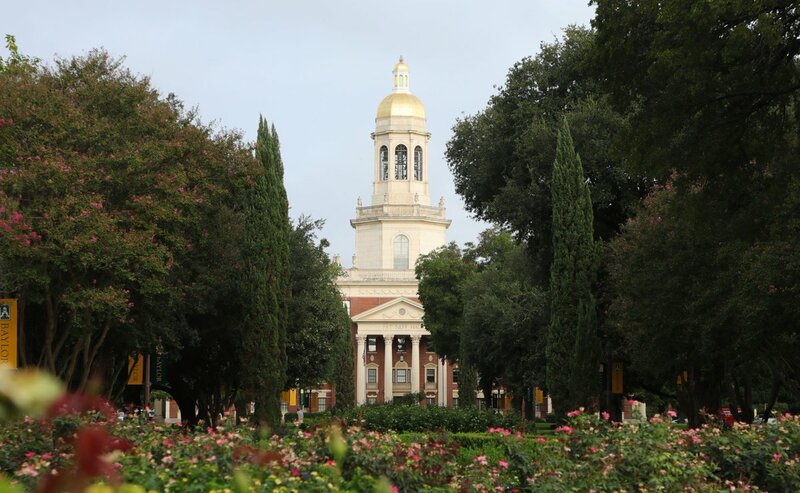 Every day, we’re sharing the good news about Baylor and our family on social media. Follow the accounts below and join in the conversation! 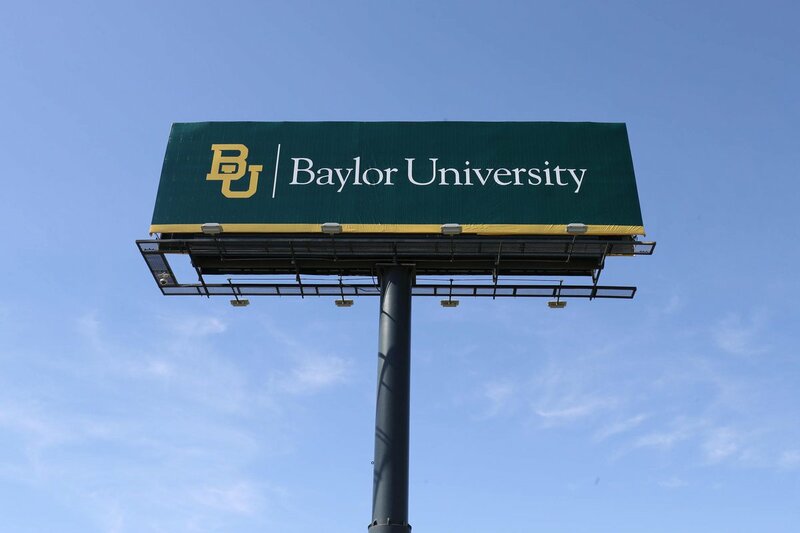 Love Baylor? 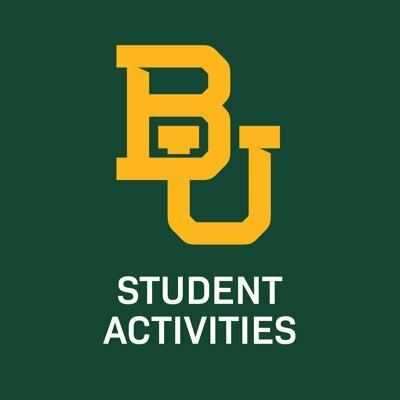 Find more BU social media accounts to follow. 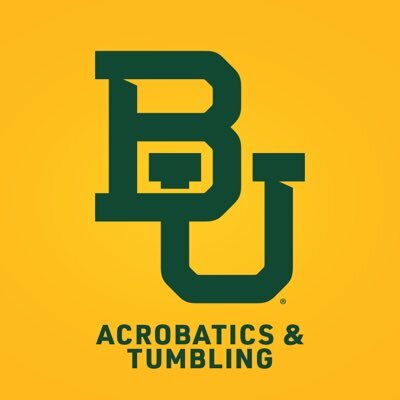 Run an official Baylor account? Here's how to get listed in the university social media directory. 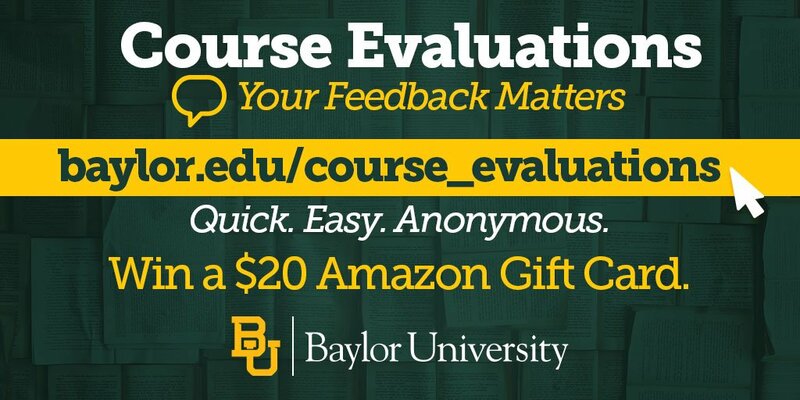 Have something you think should be shared via Baylor's social media channels? Submit it here. 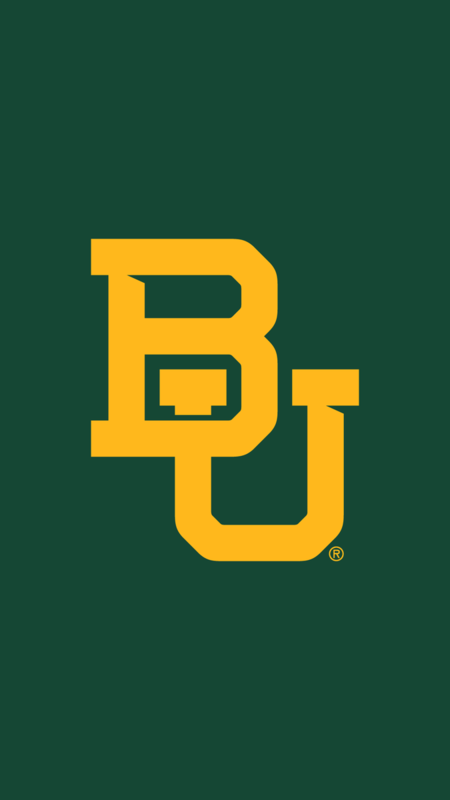 #GiveLightBU plans include a new football operations center along the Brazos River. 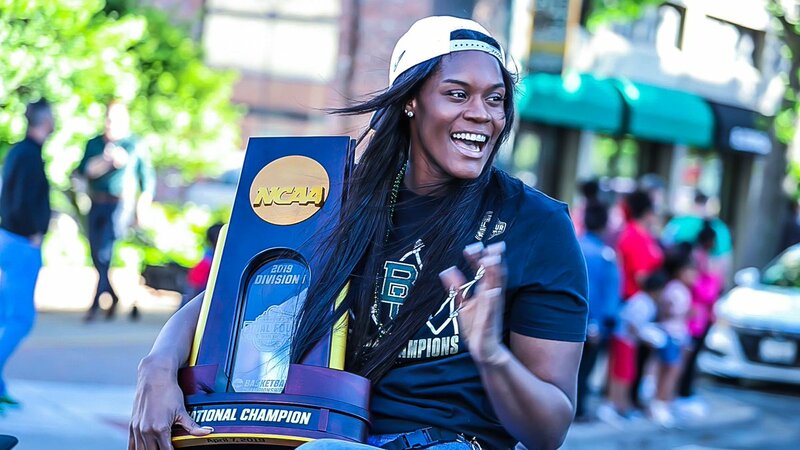 The City of Waco held a parade on Thursday for the 2019 national champion #Baylor women's basketball team. A series of sports cars made its way through downtown Waco along Austin Avenue before ending on Heritage Square for a short ceremony. 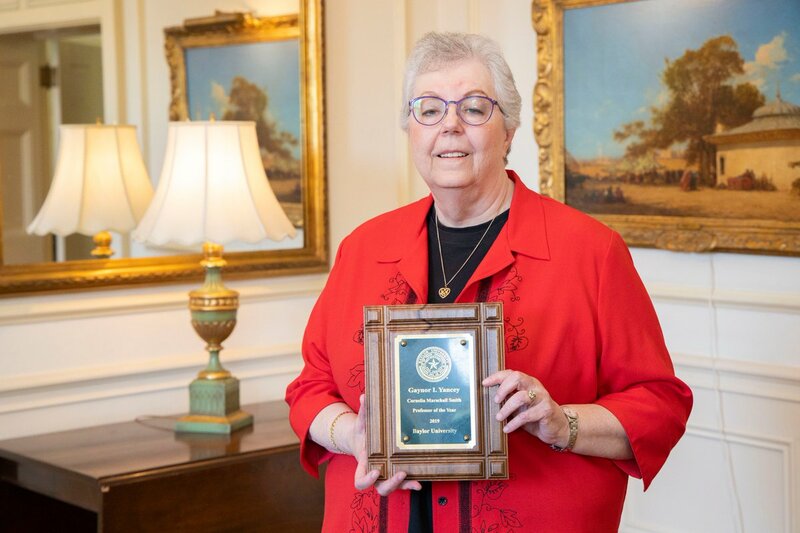 "I knew that in order to honor my father's legacy, I needed to continue to serve others, just like he served others in the way he lived his life. ... 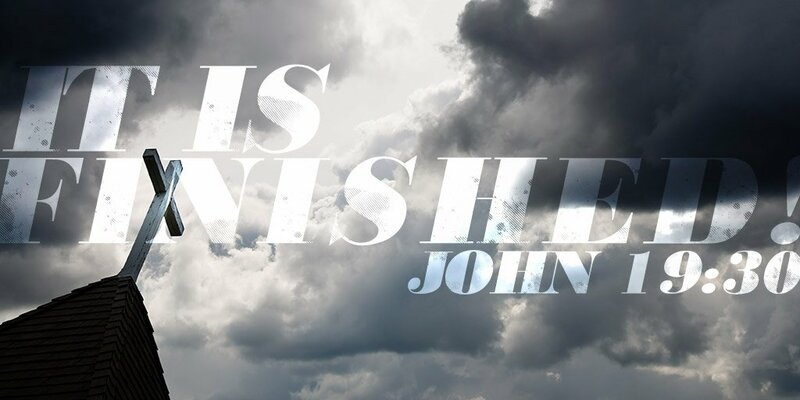 I knew that it was unfair, maybe, that He had taken away my father from me, but I also knew that He still loved me, and that we were all loved by the same God." New brand = New wallpapers, for your phone or desktop. 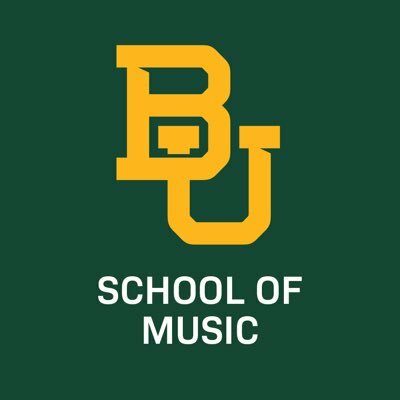 LIVE: At 11:30 this morning, #Baylor's McLane Carillon joins churches and cathedrals around the world in ringing its bells in solidarity following the devastating fire at the Notre Dame Cathedral. How does sleep affect attention, creativity, and academic performance? 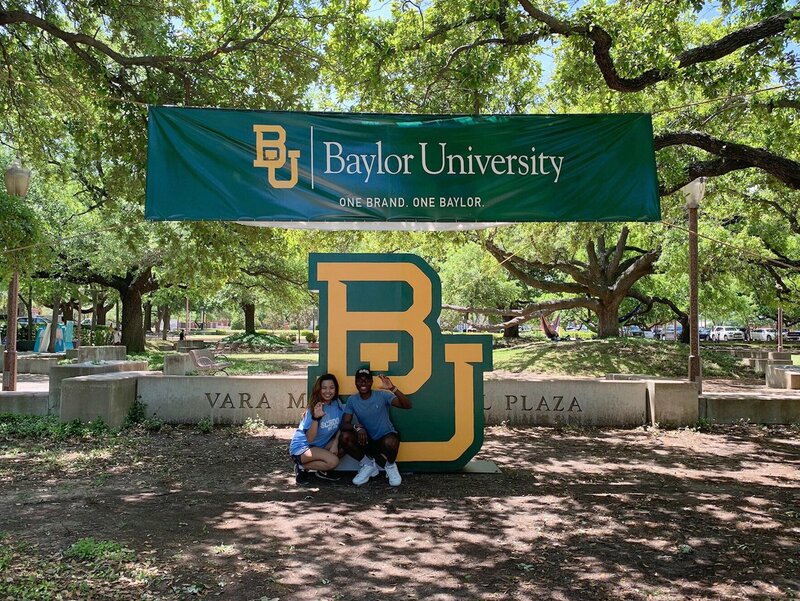 Two #Baylor professors sought to answer that question; they share their findings in the latest episode of the "Baylor Connections" podcast. 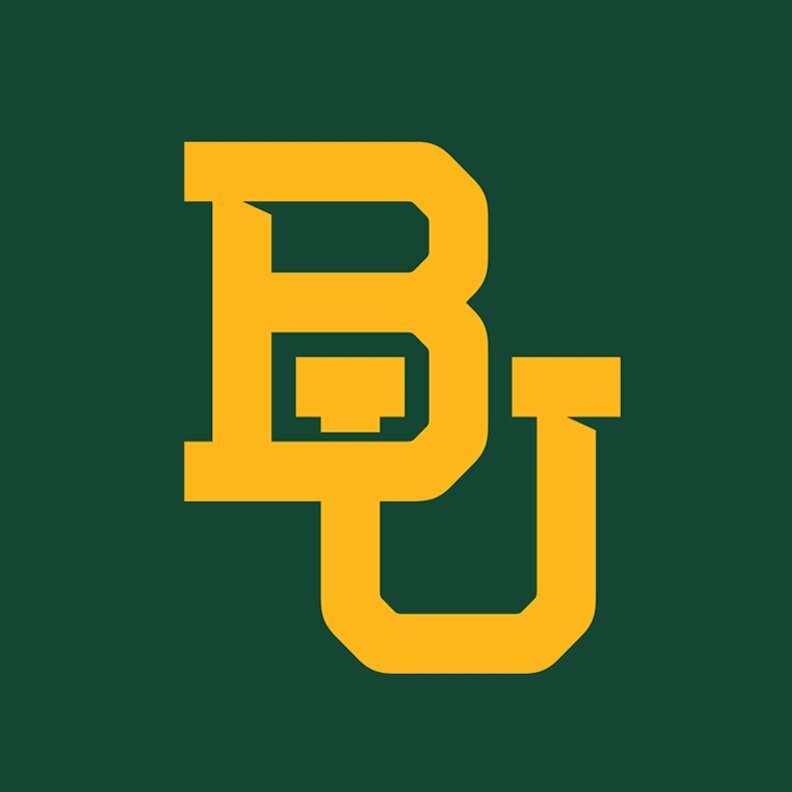 Why are green and gold Baylor's official school colors? For the 13th straight year, #Baylor is hosting the NCEA national equestrian championship right here in Waco starting today! 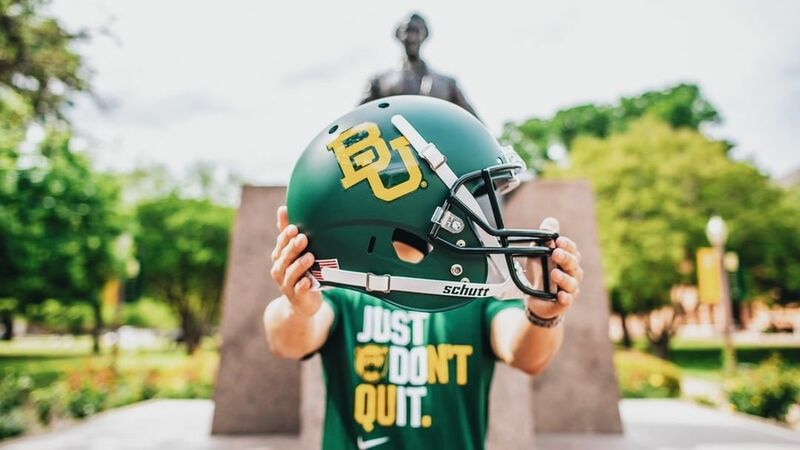 Welcome to all the participants from around the country -- Auburn, Delaware State, Fresno State, Georgia, Oklahoma State, SMU, South Carolina, South Dakota State, Sweet Briar, TCU, Texas A&M, UC Davis, and UT Martin -- and a hearty #SicEm to our Bears! "I'm really thankful to the journalism department. Every time I walk through the halls, every professor I run into, whether I've had them or not, says hi to me, knows me. ... 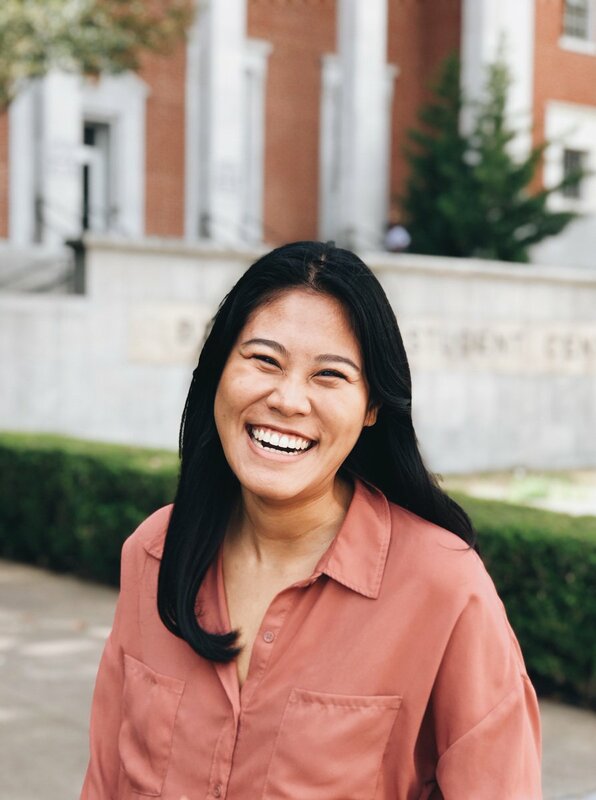 When I first switched to journalism, there was this introductory class and [Robert Darden] taught it, and he really was intentional to affirm the abilities that he saw in me and to push me. He's also the one that suggested I work for the Lariat, which is now a huge part of my life. 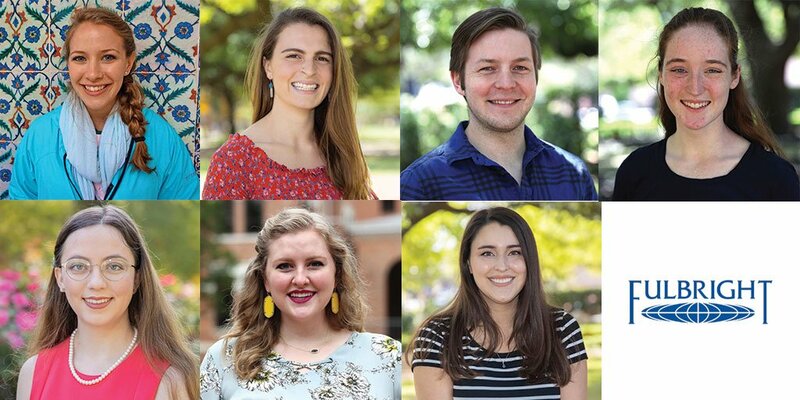 "I realized that my time here at Baylor, that I actually want to go into mission work. So the idea is to do journalistic writing and graphic design for a non-profit organization, like a mission organization. I've had a couple internships with different churches or non-profit organizations. I'm looking to go into seminary at Truett after graduation. 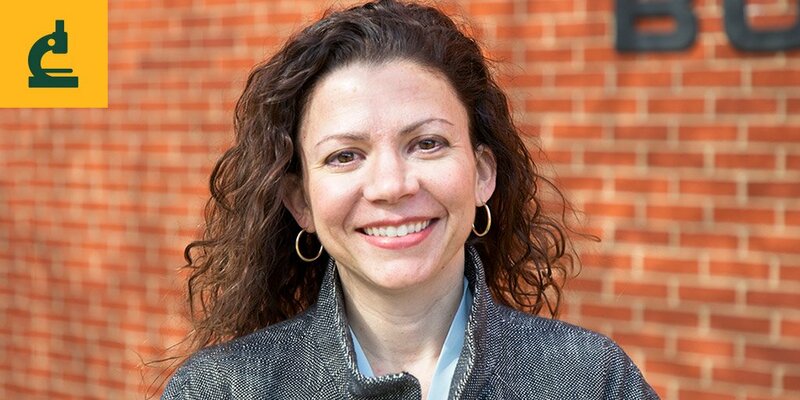 "Having professors like [Professor] Darden and Dr. Brad Owens, and seeing how they were so passionate about journalism and the truth in that -- how telling people's stories is able to bring attention to people who are otherwise ignored, bring them to the conversation -- I just saw how important and how powerful writing and visual communications can be. I think, also, just in my personal walk with God, I saw how important God was. And so the idea of being able to combine those two is really exciting to me." 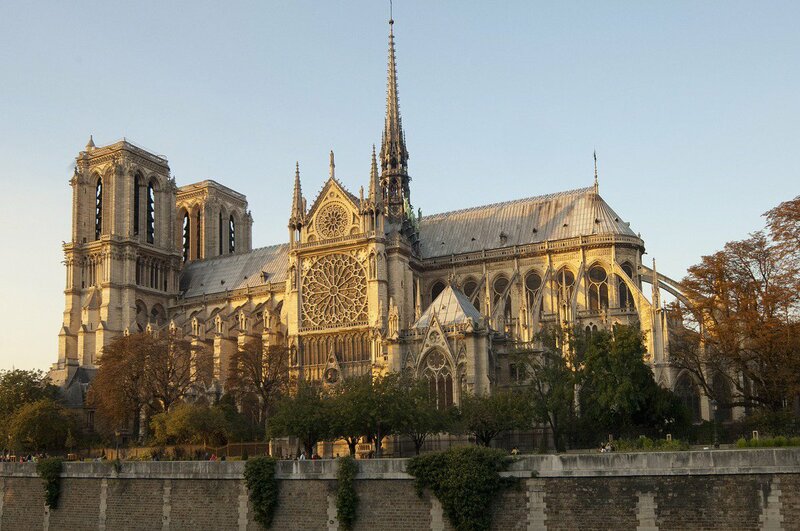 Hundreds of Waco residents may have watched footage of the Notre Dame Cathedral fire Monday with personal memories of visits there. 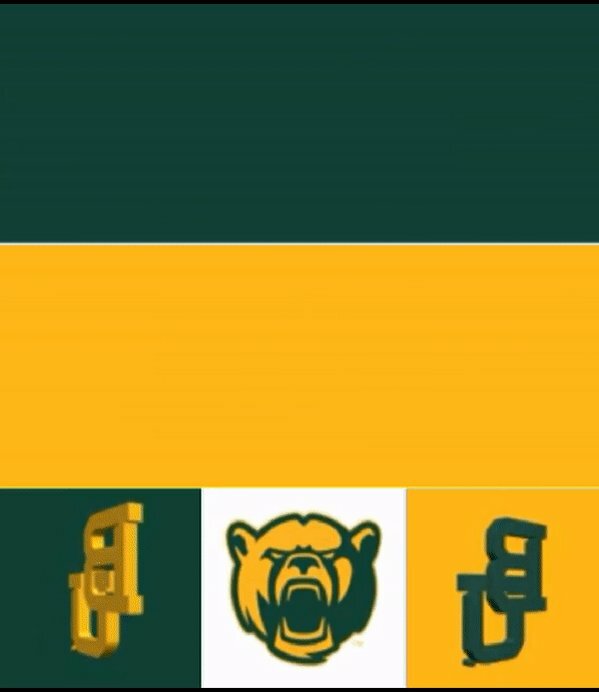 #Baylor's green and gold colors, interlocking BU and bear mascot can each trace their history back a century or more. 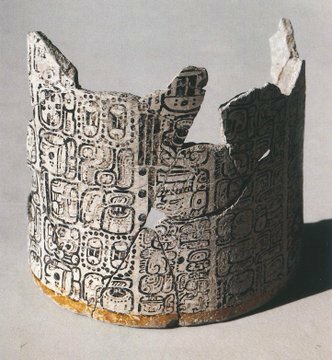 Over such a long period of time, it's not surprising that each symbol has undergone its fair share of changes.  The green and gold of the simple dandelion expanded to include highlighter green and metallic gold; the bear donned a sailor hat and became radioactive; and the BU changed sizes and formats countless times.  Did you know #Baylor has a highly regarded collection of writings by Christians who faced persecution in the USSR? Or a collection of rare books that includes a Bible from 1478? Or the papers of Texas Congressmen from the 1890s? President Livingstone: "One Brand. 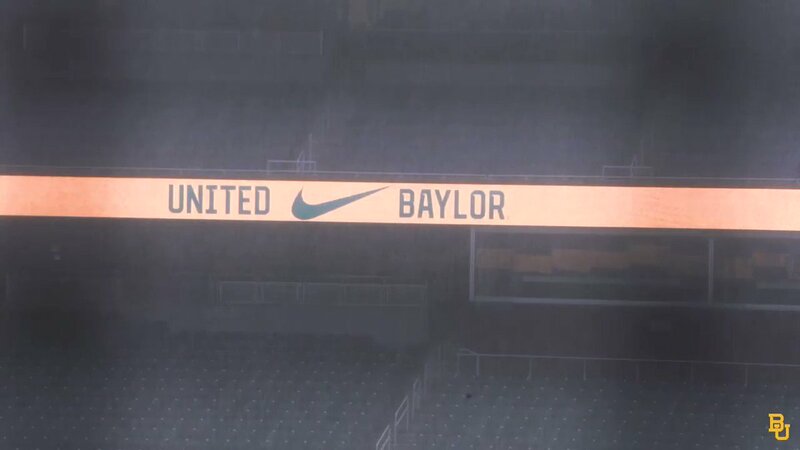 One Baylor."